We no LONGER ISSUE MEMBERSHIP CARDS, DECALS, OR PARKING PASSES. Please keep some form of PHOTO ID with you at all times. We NOW HANDLE NEW MEMBERSHIPS AND RENEWALS VIA THIS WEBSITE. NATRA TRAIL MARSHALS ARE PROVIDED WITH A "REAL TIME" ACTIVE MEMBERSHIP LIST. Make sure you check the FAQ on our website for information. Member agrees to abide by all of the rules set forth below, in addition to the NATRA bylaws. Failure to obey rules will cause your membership to be revoked. Adult members must carry identification with them at all times and be willing to politely show that identification when requested. Your drivers license or state ID are your membership Identification. Photo copies or photos of your original are acceptable. Memberships are considered "household" memberships. They are intended for two parents and their minor children or grandchildren. Members are not allowed to bring non member Adults (19 and over) as guest. Members are allowed to bring minors as guest as long as they are accompanied by an adult member and the minor liability release is signed by their parent or guardian. Members must obey all Tennessee State Laws as they pertain to safety equipment including helmets. Helmets are required on all atvs and bikes. Seat belt or safety harness usage is required in all UTVs. Members agree to respect all trail signs and only ride on marked trails. Damaging any NATRA barriers will be considered vandalism. No trucks, jeeps, buggies or vehicles over 65" inches wide may be used on NATRA trails. Some trails are designated as "single track" and are for two wheeled traffic only. Operating any vehicle with more than two wheels and wider than 34" on "single track" trails is dangerous and harmful to those trails and will be considered vandalism. No alcohol or narcotics are allowed on NATRA property at any time. No excessively loud exhaust systems are allowed. No littering. Please help us keep Westpoint beautiful. If you bring it in bring it out. Members must drive slowly on county roads. No "two up" riding on vehicles not designed for that purpose. All "single track" trails are always one way. 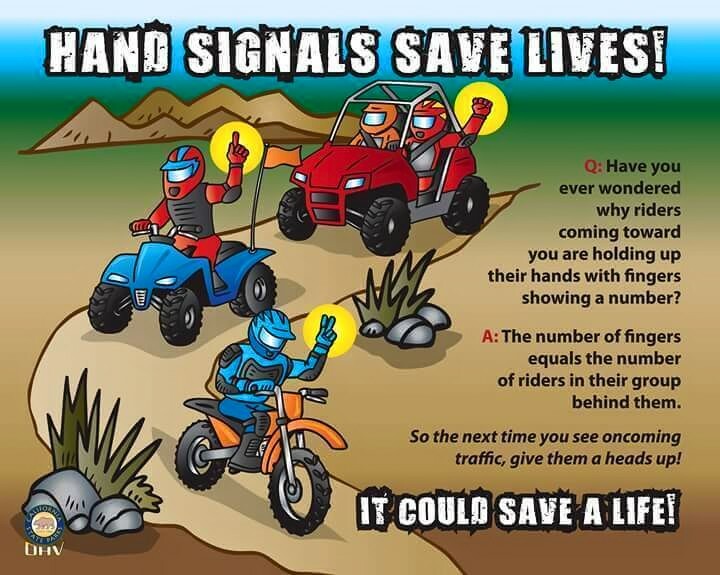 SXS/ATV trails are alway two way traffic. Memberships start January 1 and end on December 31, however you have no guarantee of 12 months of access. Memberships are not Pro-Rated in any way. Members will respect all riding area closures for events or trail maintenance. Members are not allowed to make any new trails. All trails have to be approved by the land owner. Members are not allowed to cut trees. The land we lease is a tree farm. Adult Members must all sign the NATRA liability release. Members are not allowed to "Creek Ride".